Dr. Lemay also provides private training in his office in Palm Springs California, and for dentists in their own offices. -Doctorate in dentistry from Laval University in Quebec City in 1990. -Private practice in Val D'Or, Quebec from 1990 to 1998. -Studied at UCLA in oral biology from 1998 to 2000. -Private practice in Palm Springs, California since 2000. -Has been practicing the Mini-Implant technique since 2001 with over 500 successful cases. 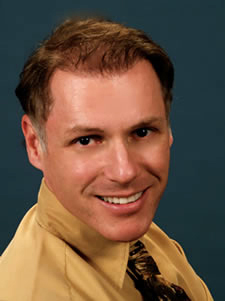 -Has been teaching the Mini-Implant technique in United States and Canada since 2009.